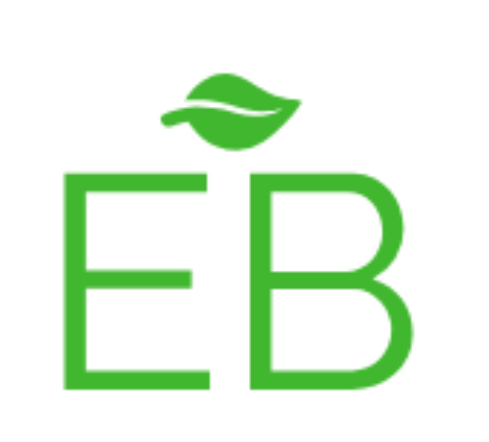 Does EndoGreen Botanicals ship to all 50 states? Yes. CBD oil is legal in all 50 states as long as the THC level is 0.3% or lower. Our full spectrum CBD oil contains 0.22% THC so it’s well under the legal limit. How long before my order gets shipped out? We strive to ship every order out that comes in before 5PM EST Monday-Friday. As always, shipping is free! Yes. We accept returns/exchanges on all inventory that is unopened within 30 days. However, we do ask that the customer pays for return shipping. For all returns and exchanges, please drop us a message on our contact page with the subject as “return” and we will start the return process for you. Currently, we ship to the United States and Canada, but have plans to expand to other countries soon. Stay tuned! Yes. There will be no indication of what’s inside the package. All of our orders are shipped out via USPS. How do I take your full spectrum CBD oil? Easily, the most efficient way to absorb our CBD oil is to dispense the drops underneath your tongue and hold for 30-60 seconds before swallowing. Alternatively, you may put the drops in a drink/smoothie or apply directly to your skin in problem areas. How do I know how much CBD is in your product? On our “How It Works” page, we have provided the lab results to the full spectrum CBD oil that we put into our product. We want make sure that our customers have as much information about the product as we do. What are the ingredients in your full spectrum CBD oil? Along with full spectrum rich CBD oil, we’ve added a proprietary blend of MCT oil, almond oil (to aid in absorption) and wonderful food-grade essential oils. It’s quite tasty! Where is your CBD sourced from? Our full spectrum CBD oil is sourced from a hemp farm in the state of Washington with incredibly strict growing standards. Essentially, we searched for the highest quality hemp-derived CBD that we could find and this farm met all of our desires. Does your product have an expiration date? Our product has a shelf life of 12 months. However, if you store it in the fridge between uses, the shelf life extends to 18 months. Which extraction method is used to obtain the full spectrum CBD oil? Our source uses a combination of subcritical and supercritical CO2 extraction, otherwise known as CO2 total extraction, to obtain a clean, high quality CBD oil. This method allows one to extract a complete array of cannabinoids, terpene oils, and flavonoids from a hemp plant for an extremely potent full spectrum CBD oil. What do I do if my full spectrum CBD oil starts to re-crystallize? While it’s completely normal for CBD oil to re-crystallize, giving your bottle a quick shake will make sure that the CBD is evenly distributed in your bottle. Our suggested use is 1mL, but you’re completely open to raise or lower that amount depending on how much CBD you’d like to take in. Will your full spectrum CBD oil impair my ability to function? Absolutely not. CBD oil will not impair your functions at all.